Suitable for holidays - special occasions - wedding guests – Christmas -and visiting academics. 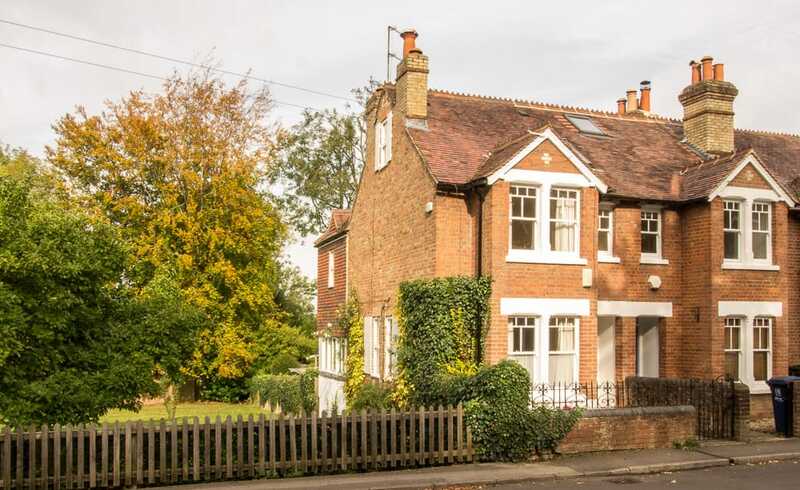 Midsomer Cottage is a delightful refurbished and extended three bedroom Victorian cottage with open outlooks, situated in a charming village within the Oxford ring road, and with easy access to the city, and university colleges. The village of Iffley is ideal for a comfortable and relaxing stay in Oxford as it is on an excellent bus route into the city, is close to the river, and offers a lovely old Norman church with a Piper window. There is a community village shop run by villagers, two hotels and two pubs serving good food. The city is a pleasant 30 minute walk along the river tow path. The accommodation is presented in a delightful style and provides comfortable space for four to six people.